After few beta interfaces, iOS 8.4.1 Download has out of the beta as officially. Now all Apple brand can update into iOS 8.4.1 with new music improvements and additionally fixed bugs. However, Ever since the roll out of the iOS 8.4.1, a number of fans complains about random battery life drain problem and they have went to the Apple Support forums to take solution for it. They said that after applying iOS 8.4.1 update in their idevice system, idevice’s battery is draining quickly. So if your iPhone, iPad or iPod touch are facing this trouble, here are some tips to fix the problem. First up, try to hard reboot your iPhone, iPad or iPod touch to fix the problem. To do this, Both power button and home button simply hold down together until shutting down your idevice and then it will restart itself. Go to the buttons when you see the Apple logo on the idevice screen. You should reset all your device settings back to factory default. Don’t afraid to do that, because your data will not be erased. Open the Settings app in your idevice, enter to the General > Reset > Reset All Settings. If you updated iOS 8.4.1 firmware on your idevice using OTA, then some instances can cause issues. So clean OTA iOS 8.4.1 install and then iTunes will help fix the problem. To do this, download iOS 8.4.1 firmware file > Plug your iDevice to computer > Open iTunes > Hold down the “Option”/ “Alt” key for mac or the “Shift” key for windows > Tap on the “Restore iPhone” button. Choose the firmware file to begin the restore proceed. If all of the above solutions failed, then most probably best to downgrade iOS 8.4.1 idevice to iOS 8.4. Then see whether the problem is fixed or not. But unfortunately Apple has already close the entrance of the iOS 8.4 firmware file. It means Apple do not let to downgrade to iOS 8.4. Already if you are facing the battery drain problem after testing the options mentioned above also, then sometimes it will be the hardware problem. The best to take help from Apple’s engineers. Apple released iOS 8.4.1 beta into the public stage. iOS 8.4.1 public version is currently available to download on OTA or iTunes. iOS 8.4.1 is the first public update after the iOS 8.4 which spoke about Music app that integrated with Apple music. The new public update came out in 12H321 build number with several bug fixes and improvements of Apple music. We have to tell bad news for jailbreakers as iOS 8.4.1 has come out with patched several vulnerabilities. In nearly day TaiG could release windows and mac versions of iOS 8.4 jailbreak. But As I mentioned above iOS 8.4.1 could kill all taig jailbreak abilities with patched vulnerabilities. 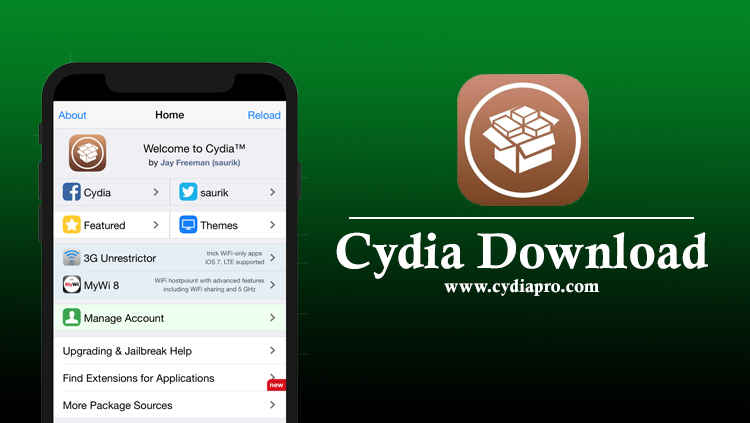 As you know that PP jailbreak is the tool which was released for iOS 8.1.3 – iOS 8.4 jailbreak on mac. This means that TaiG and PP jailbreak cannot use to iOS 8.4.1 jailbreak. Apple has confirmed several security patches with the iOS 8.4.1 security release note. Here are the vulnerabilities that fixed in iOS 8.4.1 using TaiG iOS 8.4 jailbreak. We will have to wait for taig iOS 8.4.1 jailbreak tool. You can download iOS 8.4.1 public update on your iPhone, iPad or iPod touch. We hope to bring iOS 8.4.1 jailbreak news so soon. iOS 8.4.1 just has out of beta stage into the public. 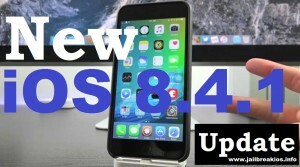 Behind the six weeks of iOS 8.4 releasing with new Apple Music and one month after of first iOS 8.4.1 beta released, Apple has confirmed the official iOS 8.4.1 for all iPhone, iPad or iPod touch users. The public version of iOS 8.4.1 came out under the 12H321 build number. Download iOS 8.4.1 through the Over-the-air under the Software Update option in the settings app. On July 14th Apple could release the first beta stage of iOS 8.4.1 to all registered developers of the Apple developer program. iOS 8.4.1 is the first major update behind the iOS 8.4 which introduced new music app that integrated with Apple music. iOS 8.4.1 public update has come out with some bug fixes and various performance improvements. Resolves an error that show different artwork for other devices’ album. Fixed several issues for artists. If there aren’t any playlist to select then iOS 8.4.1 provides a way to add songs using new playlists. Apple music was set to show only offline music . iOs 8.4.1 fixed an error that hides added music. Where tapping love doesn’t work while listening to betas 1, the issue is fixed. 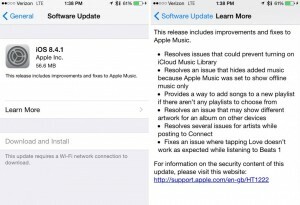 Fixed issue that could prevent turning on iCloud music library. Apple has patched several vulnerabilities used by TaiG jailbreak for iOS 8.4 – iOS 8.1.3. They could kill all taig jailbreak possibilities in iOS 8.4.1.